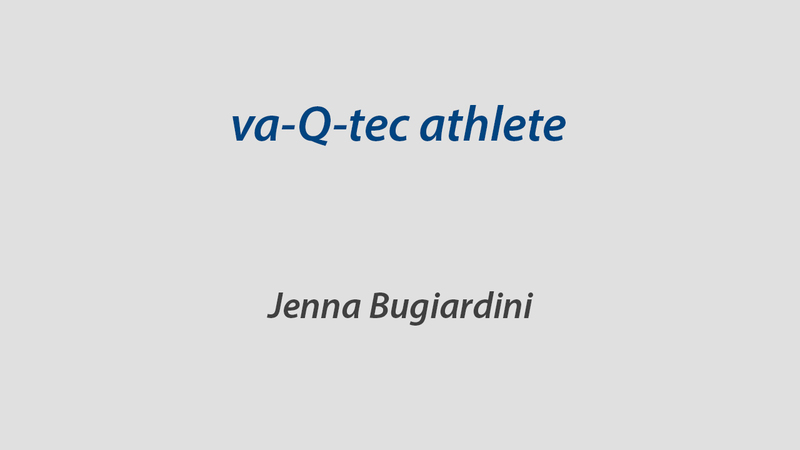 A new sponsorship program from va-Q-tec supports young, outstanding athletes. In cooperation with local clubs, sports talents can do an internship in our strongly growing company. The program offers flexible working hours that match their demanding training schedules. During the program, the ambitious athletes can gain valuable experience in our dynamic, international company. 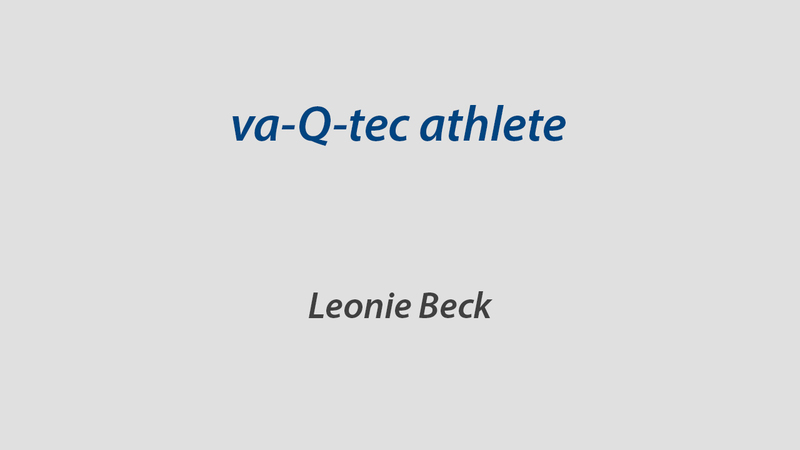 Health and activity also plays an important role for permanent employees of va-Q-tec, e.g. during back exercises, ski trips and company running days.